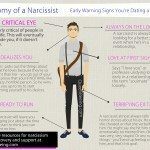 Wondering if you might be dealing with a toxic narcissist in your relationship? 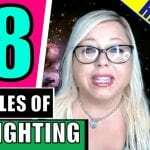 Here are the top ten red flags to watch for – check out this video. 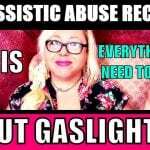 Take Back Your Life: Stop Letting Your Narcissist Parents Control You, NOW! 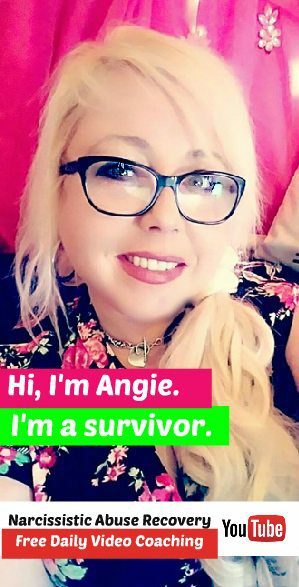 Need more resources and tools to help with your narcissistic abuse recovery? 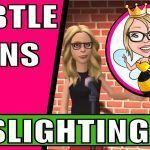 What are the signs of gaslighting in a toxic relationship?